Reamda Ltd. was founded in 2001 and has been developing military and engineering products for both National and International markets since its formation. Reamda has been exporting to International Customers since 2006 including the UK, Switzerland and the USA. Reamda provides solutions in fields of robotics, embedded control systems, simulation, wireless telephony and video communication systems and remote sensor data acquisition including both radiological and x-ray equipment. Reamda also has expertise in the fields of robotic and weaponry simulation including various naval weapon tracking systems simulations. 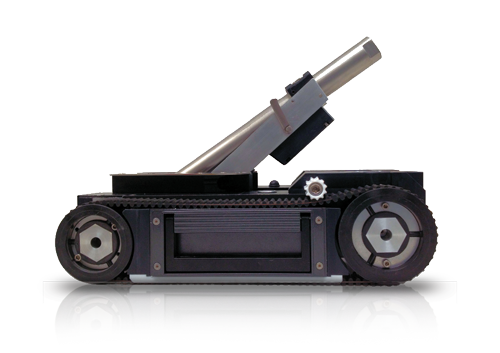 Reamda has designed, developed and manufactured a number of mobile robotic platforms with live weapon capabilities. Truly innovative robots navigate challenging environments with ease, taking the risks so you don't have to.